Reference is made to the editorial ‘Maltese festa in a niche’ (September 1). The Band Clubs Association would like to put on record the fact that its representatives recently had a meeting with a Unesco delegation. The members were taken to observe local feasts and band clubs and to get an idea what the preparations for a village feast entails. 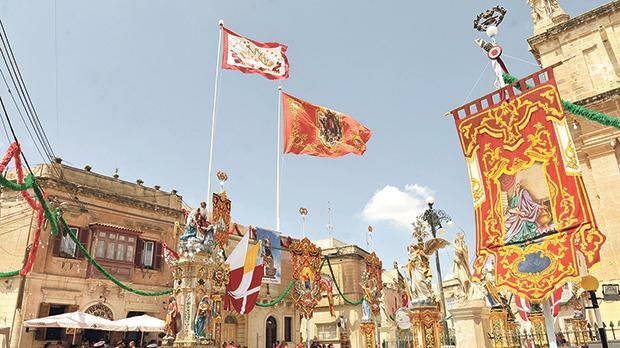 An application is being filled with the aim of ensuring that the Maltese festa is considered as an object of intangible heritage. In this regard, work on the subject has been going on for months but it is up to the Culture Committee to push what it considers to be a priority.